Insuring a 4x4 is not the same as insuring a sedan or hatchback. This guide aims to demystify the process of insuring your touring machine so you can be sure you're covered for everything you need. Disclaimer: The insurer is The Hollard Insurance Company Pty Ltd, AFSL No. 241436, (Hollard). 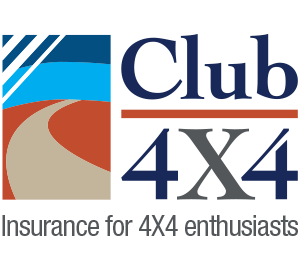 Club 4X4 Pty Ltd is an authorised representative of Hollard, No. 1235616. Any advice provided is general only and insurance coverage is subject to the policy terms and conditions. Underwriting eligibility criteria applies to insurance applications. You should read the PDS available at club4x4.com.au to decide if this product suits your needs.